The second meeting of the high-level working group on the Caspian Sea issues is being held in Nur-Sultan, the capital of Kazakhstan, the Ministry of Foreign Affairs of Kazakhstan reports. The meeting will discuss the Convention on the Legal Status of the Caspian Sea and the implementation of agreements and resolutions reached at the 5th Caspian Summit in Aktau on August 12 last year, the Foreign Ministry said. 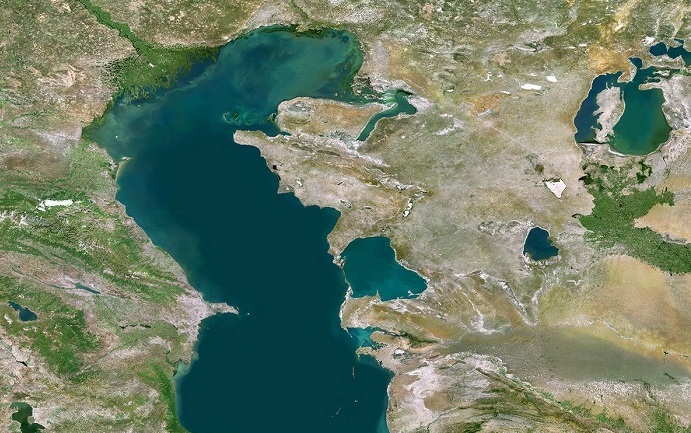 According to Kazakh Foreign Minister Beybut Atamkulov, Kazakhstan hopes that Russia and Iran will ratify the Convention on the Legal Status of the Caspian Sea by the end of 2019. The high-level working group of Azerbaijan, Kazakhstan, Iran, Russia and Turkmenistan on the Caspian issues is taking part in the meeting. The Azerbaijani side is headed by Khalaf Khalafov, Chief of Staff of the Cabinet of Ministers. The first meeting of the high-level working group on the Caspian issues was held in Baku on February 19-20 this year.